Donnie and The Big Man go over their spreads for the 4 Playoff Games this weekend for the NFL. Who are their picks for the Bears vs. Eagles game? Find out by listening to The Closing Line! 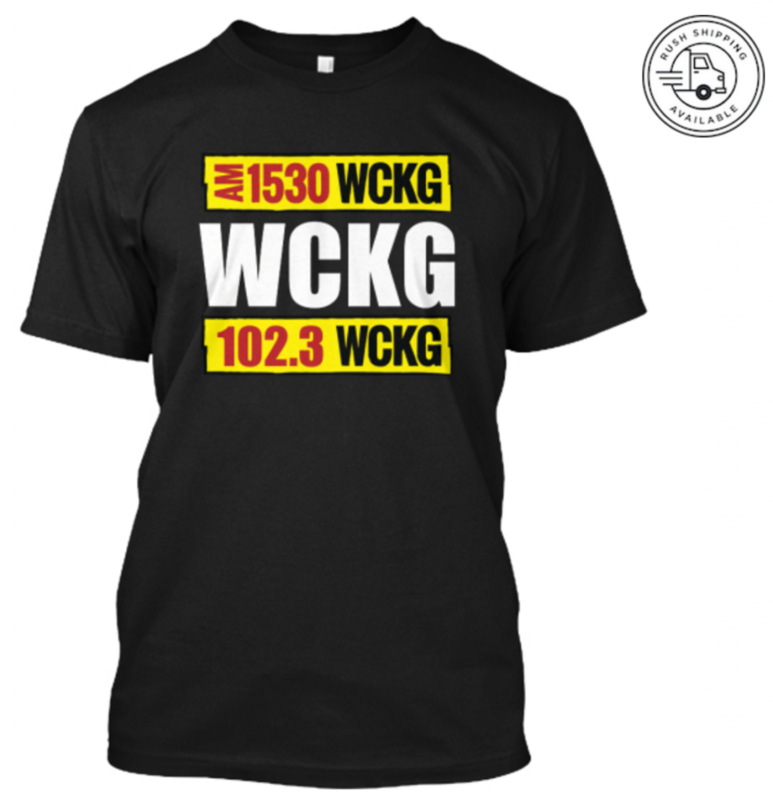 The Closing Line Sports Gambling Radio Show on WCKG Chicago Powered by https://www.sportsbookreview.com/ on AM 1530 Fox Sports Radio Chicago. 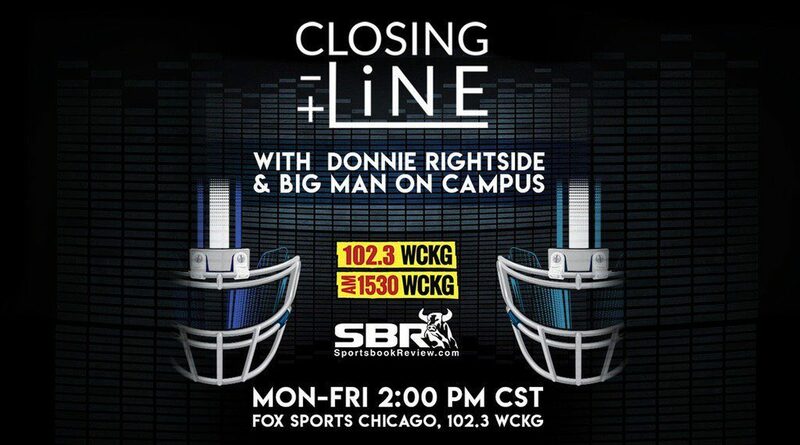 The Closing Line with Donnie and … [Read more...] about It’s Football Friday! Big NFL Games this Weekend get your picks locked in! Donnie and The Big Man on Campus get ready for the upcoming playoff games this weekend. Does Big Man on Campus still have hope for the Chicago Bears? Plus some important NCAA Basketball stats YOU should hear about before place your bets! NFL Playoff Talk plus NCAA Hoops get your Wagers ready! 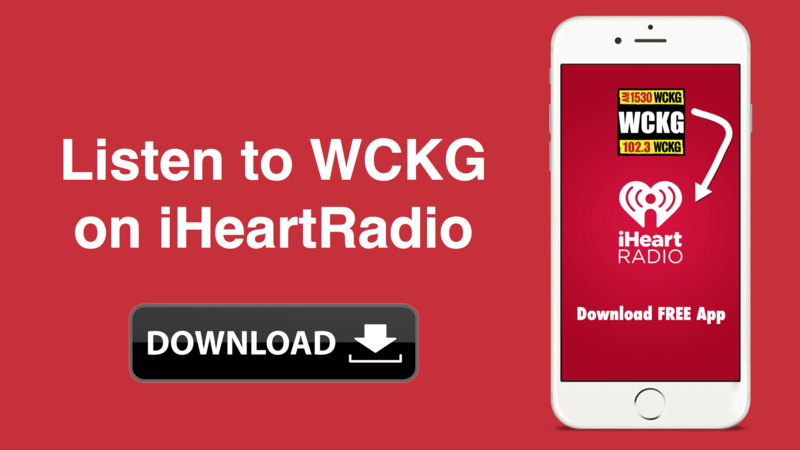 https://t.co/X37BJJ8dhz— WCKG (@WCKGChicago) January 3, 2019 The … [Read more...] about Upcoming NFL Playoffs & NCAA Hoops Wagering! Donnie and The Big Man go over their Holiday picks plus NCAA Football and NFL wagers! Donnie and The Big Man on Campus bring the new Year with a plethora of picks! Plus they go over College Football teams and get into a heated debate over between Houston and West Virginia regarding coaching. 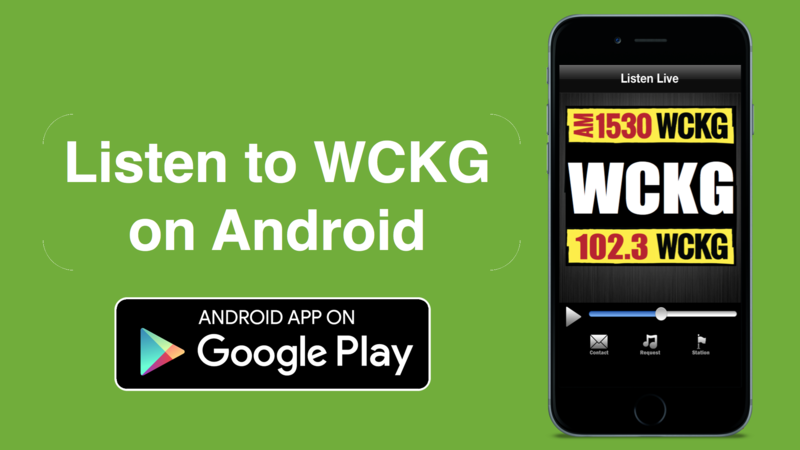 The Closing Line Sports Gambling Radio Show on WCKG Chicago Powered by https://www.sportsbookreview.com/ on AM 1530 Fox Sports Radio Chicago. The Closing … [Read more...] about Donnie and The Big Man go over their Holiday picks plus NCAA Football and NFL wagers! College Bowl Friday: Get your Betting Tips and make the right Wager! A big weekend for College Football as more Bowl games are set to be played. Donnie and The Big Man on Campus give their picks on who YOU should be betting on, plus the guys have a brief debate over Christmas movies! 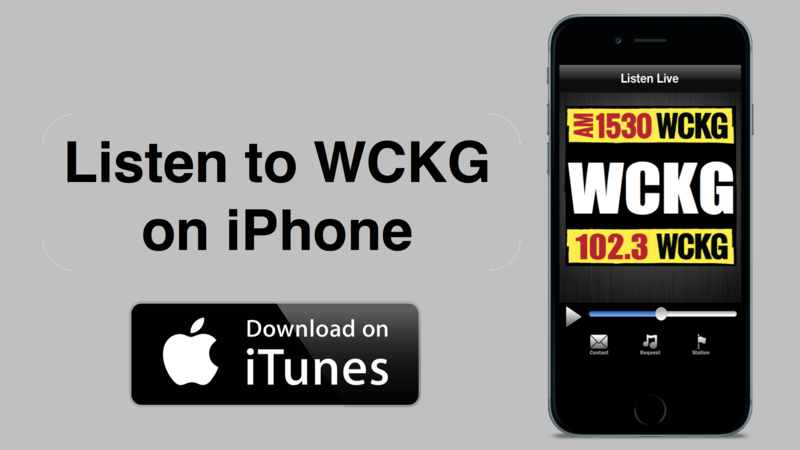 The Closing Line Sports Gambling Radio Show on WCKG Chicago Powered by https://www.sportsbookreview.com/ on AM 1530 Fox Sports Radio Chicago. The … [Read more...] about College Bowl Friday: Get your Betting Tips and make the right Wager!